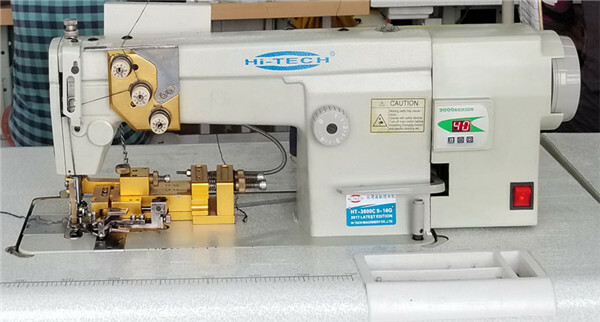 Machine operating is so easy , the operator who can operate the sewing machines, then they can easily opearate this machine . Compare with those Italian machines , all operators said they are more comfortable with our machine . Price , most most reasonable, in one Italian linking machine same price you can get our 3 machines . Dont be hesitate , saving your factory dialy costing from now .